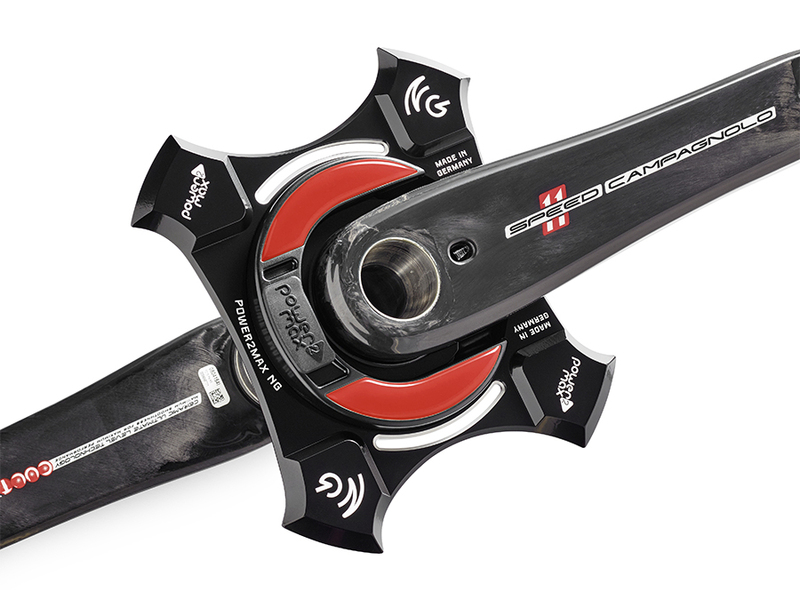 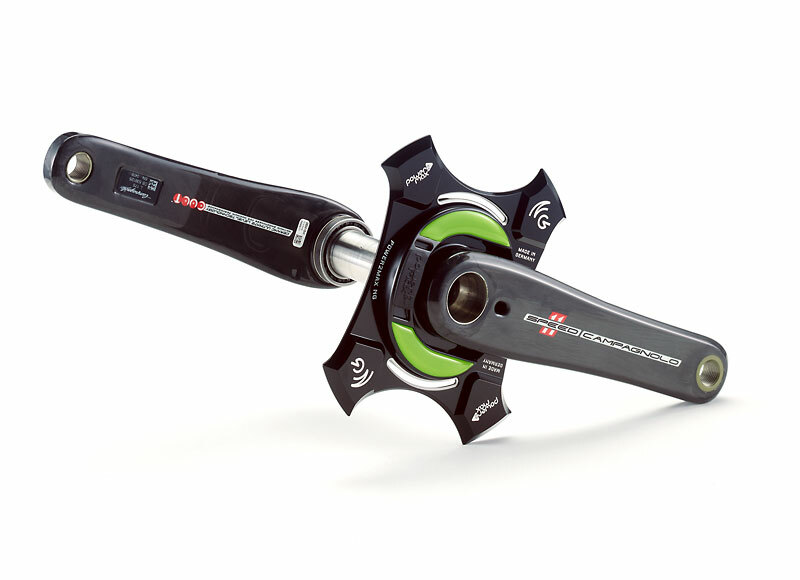 The NG Campagnolo power meter set is your choice if you want to ride with a power meter anc Campagnolo carbon crankarms. 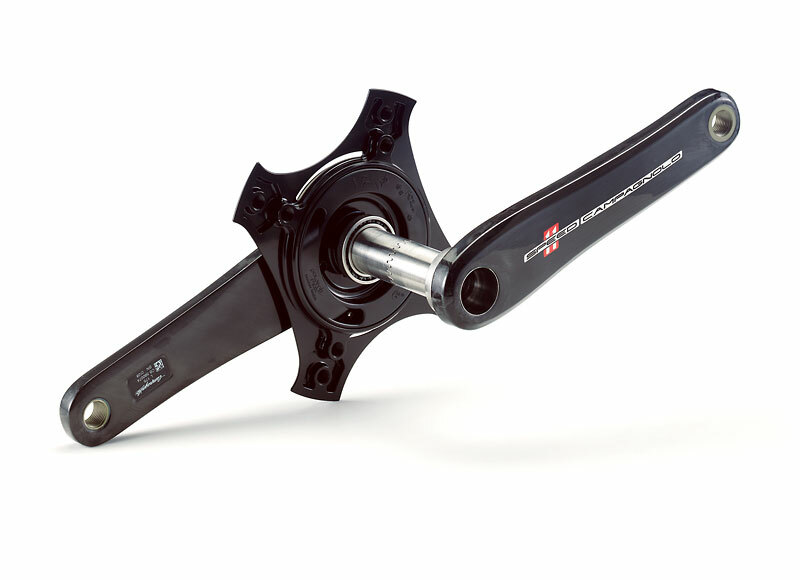 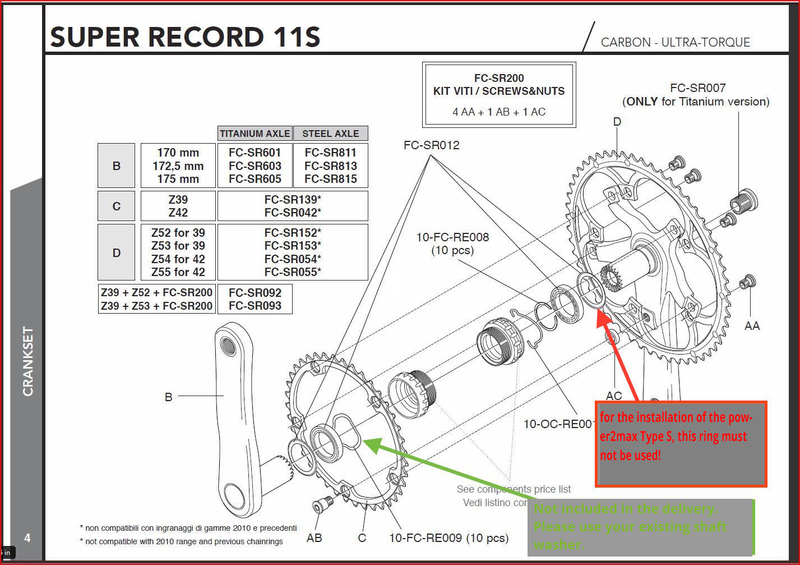 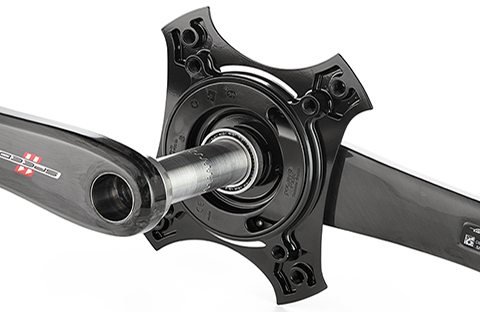 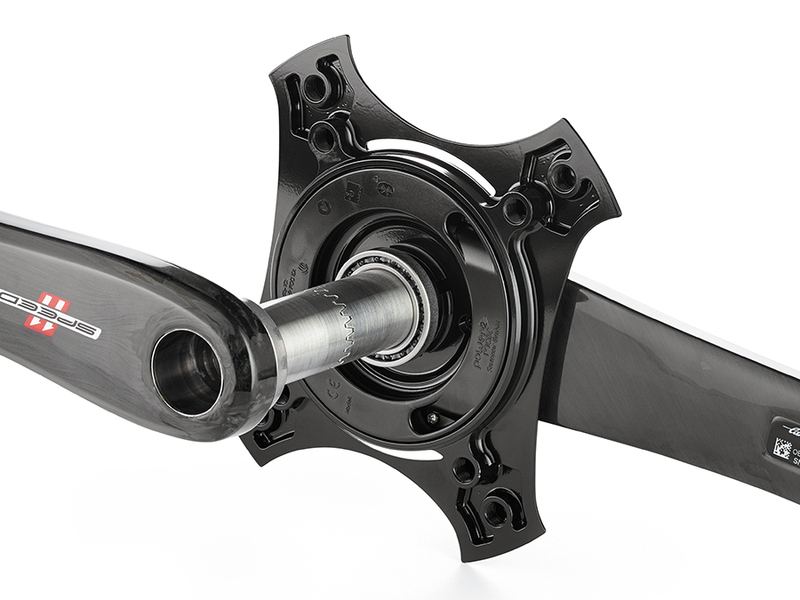 (Super Record cranks and Record steel axle) on your bike. 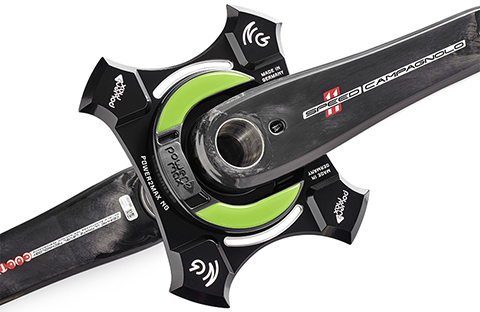 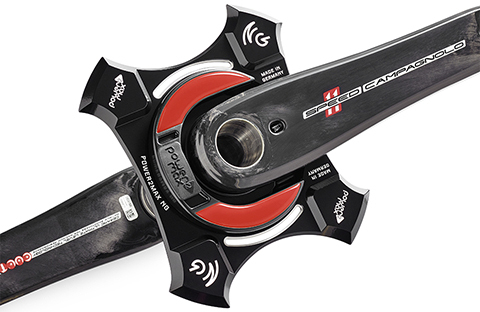 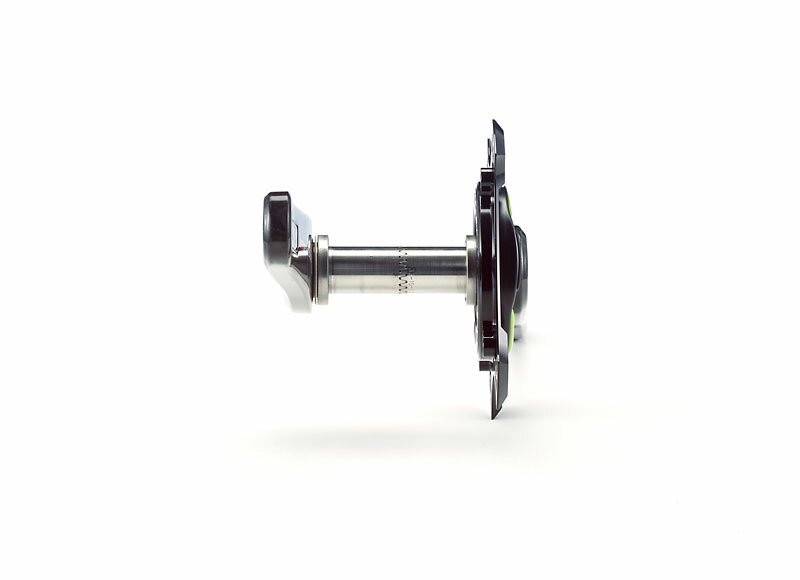 The NG power meter is compatible with the Campagnolo 11-speed and 12-speed drive trains and the respective 4-bolt chainrings. 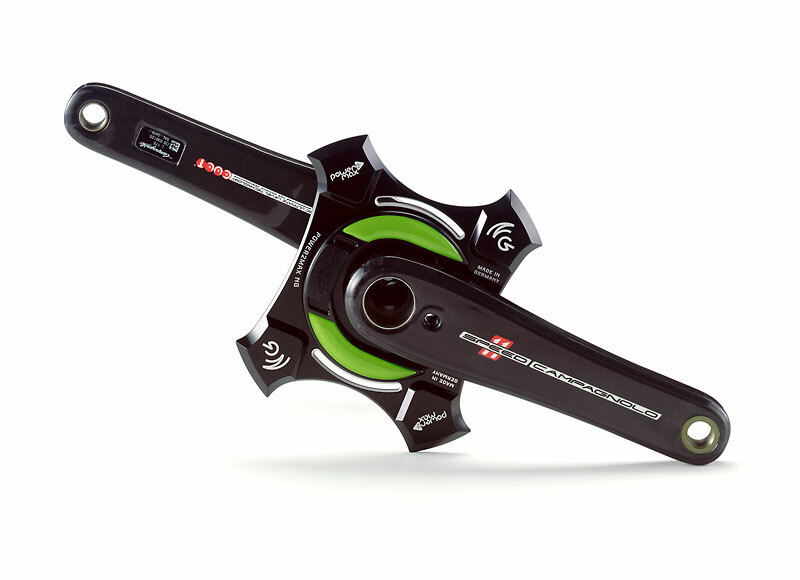 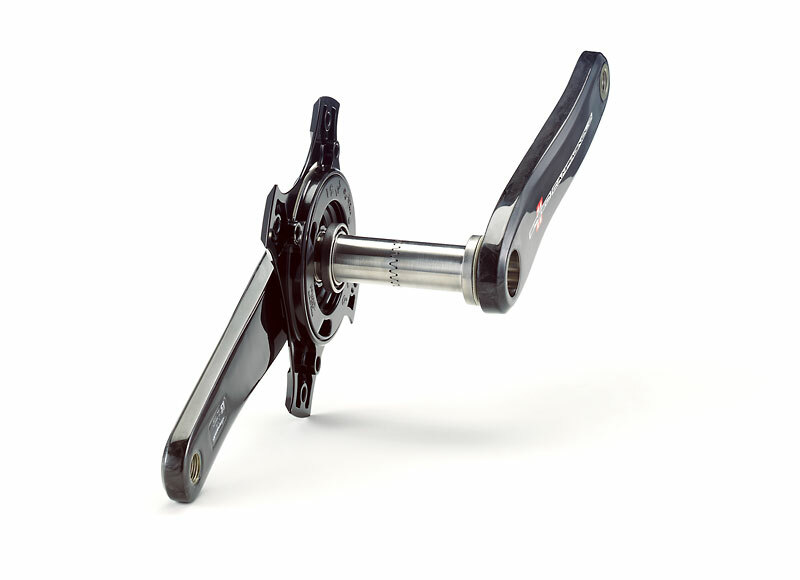 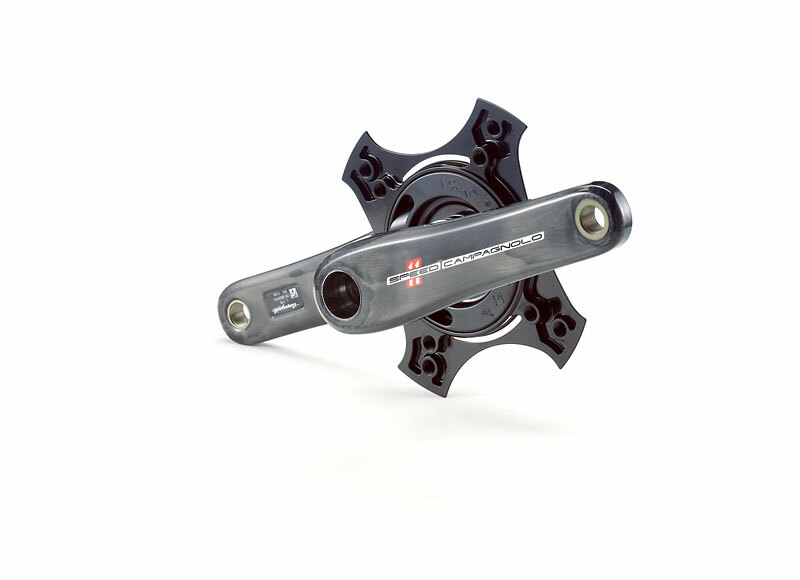 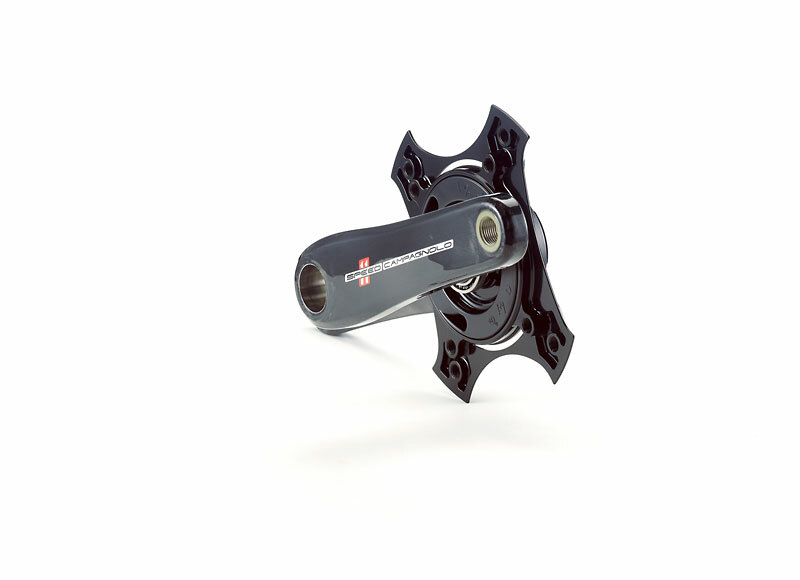 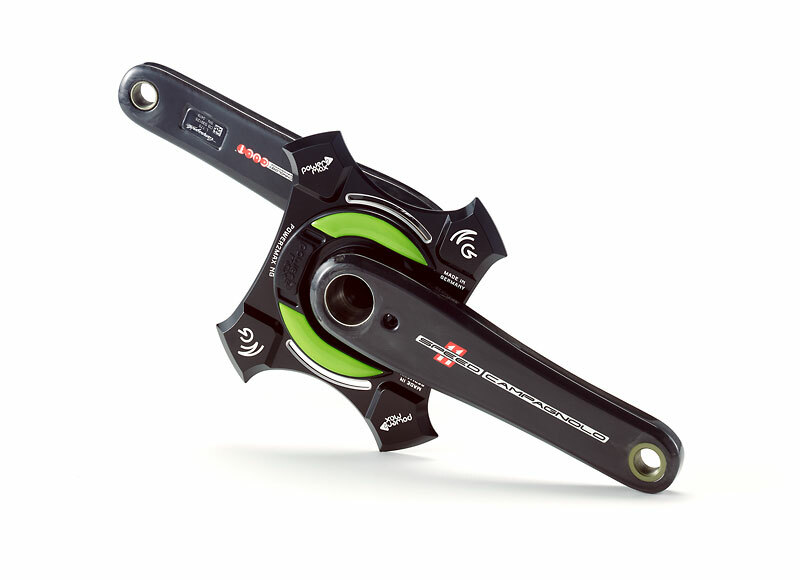 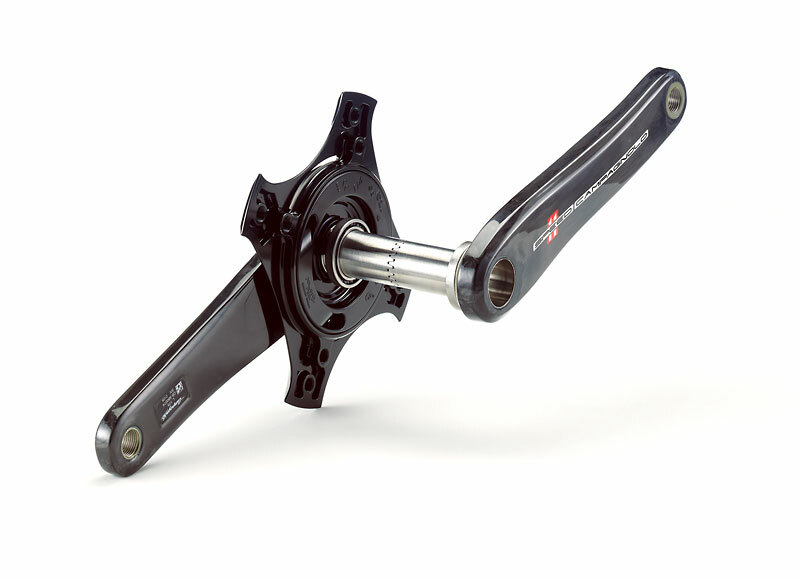 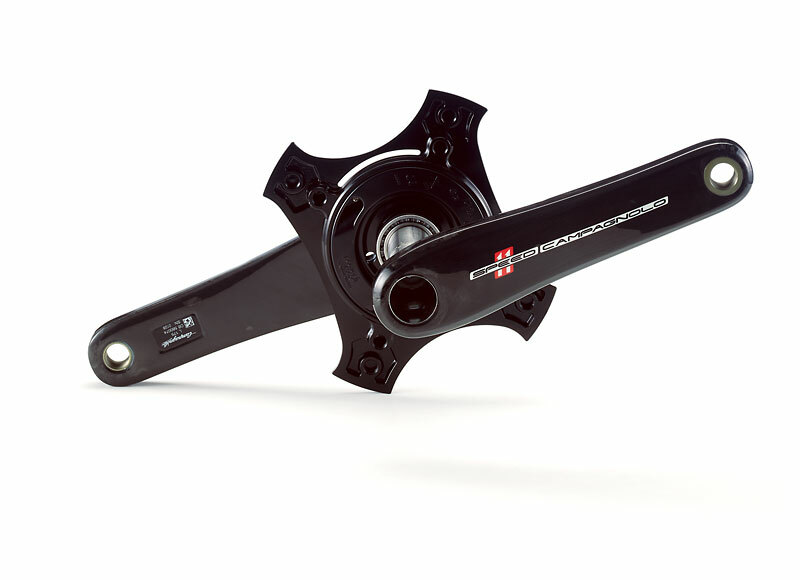 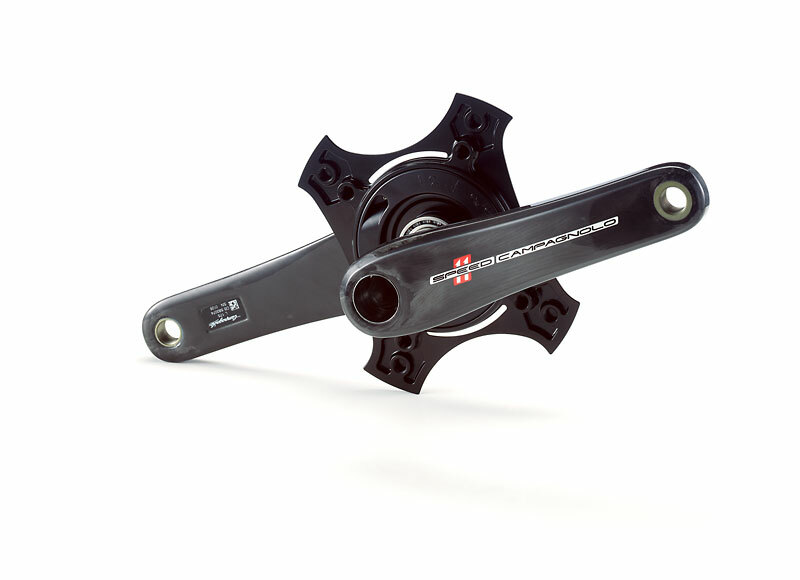 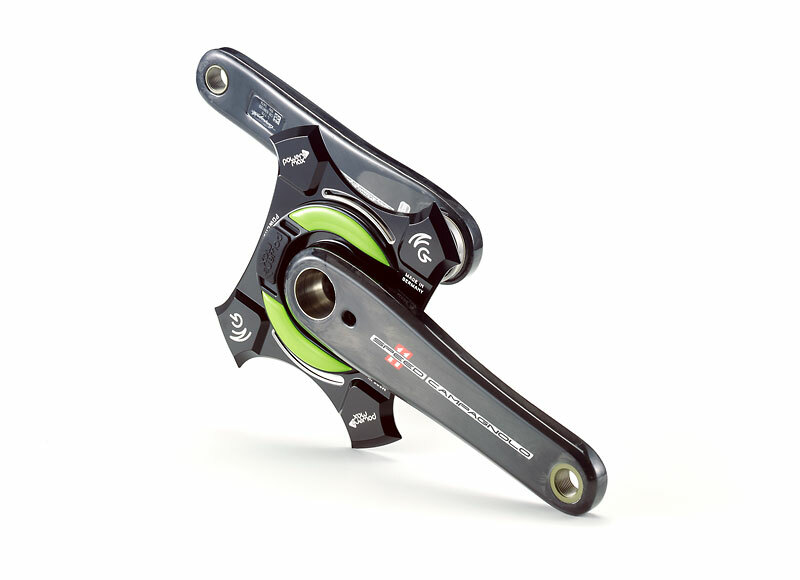 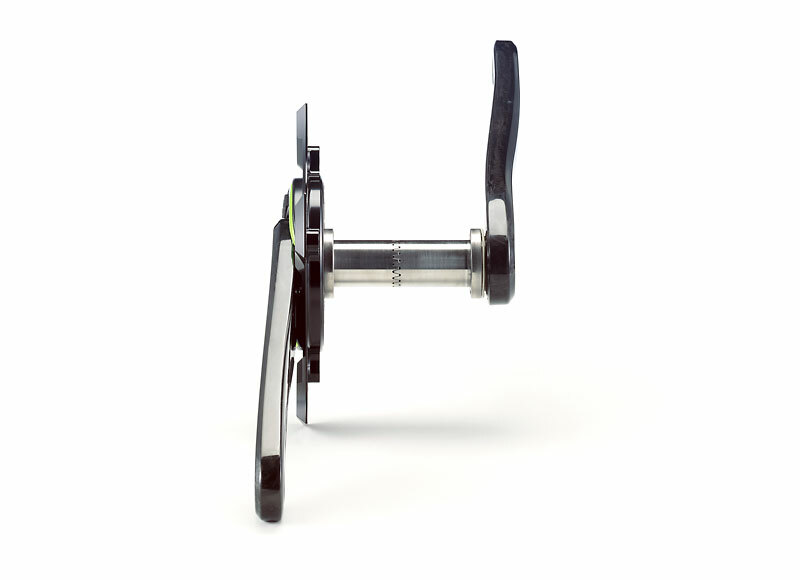 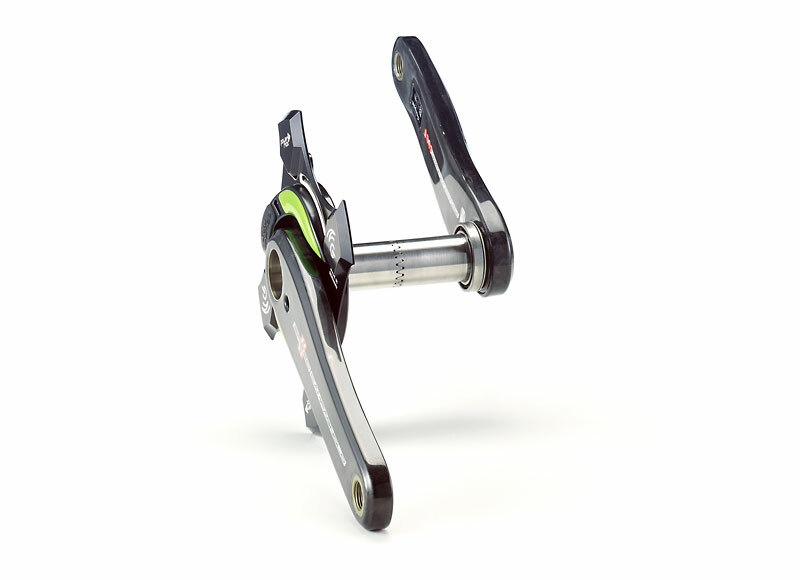 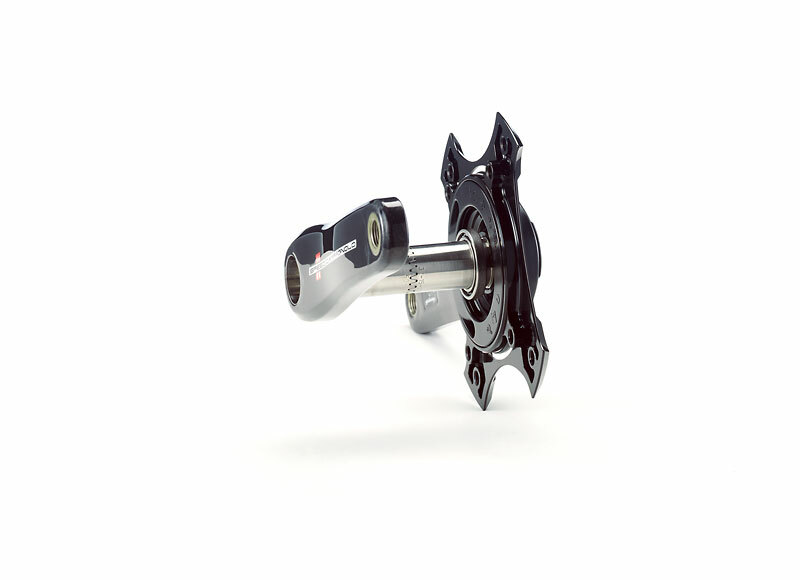 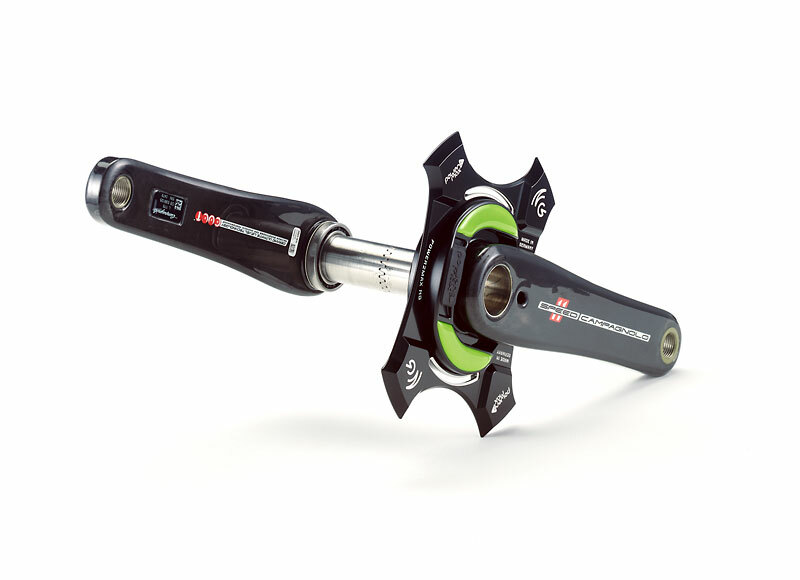 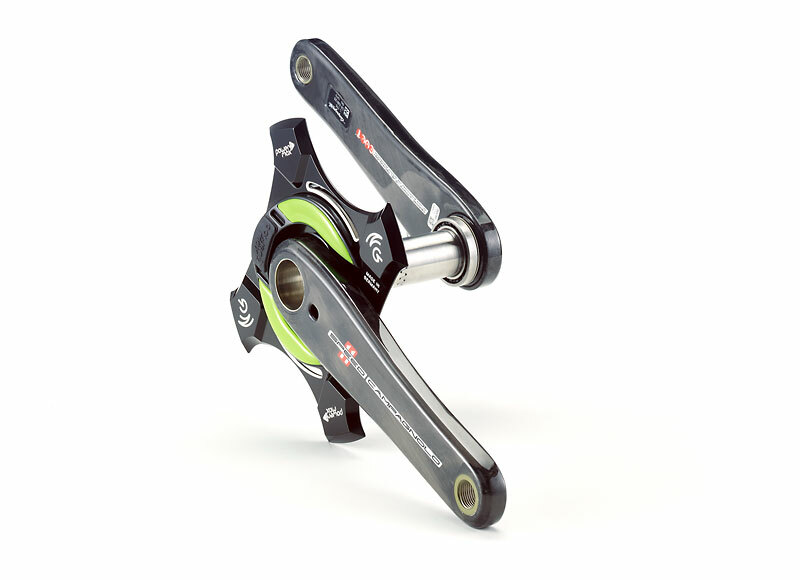 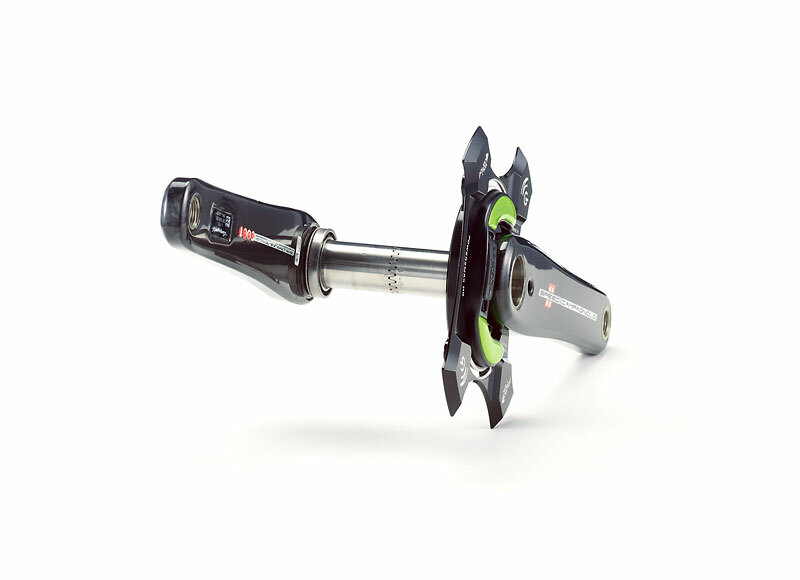 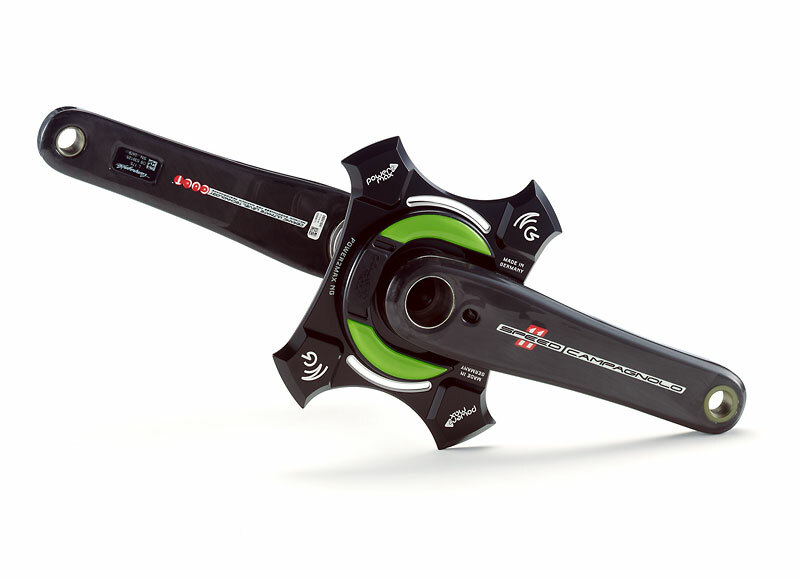 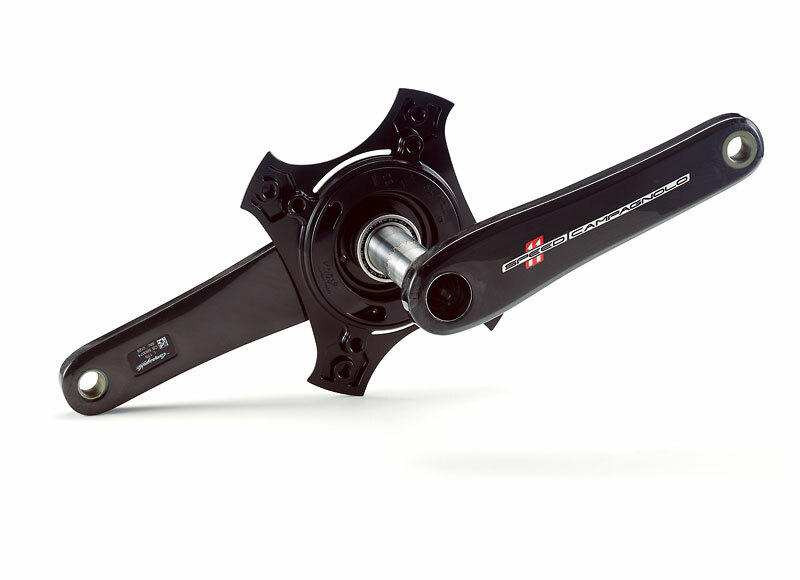 Part of the power meter set is: the NG power meter Spider, the Campagnolo power meter crank arms (available in crank lengths 170mm, 172,5mm or 175mm) and the NG coloured decal.